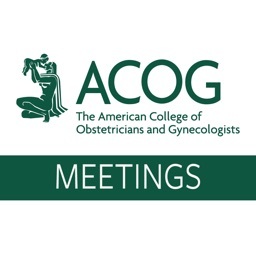 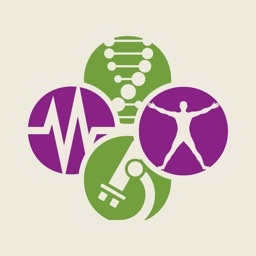 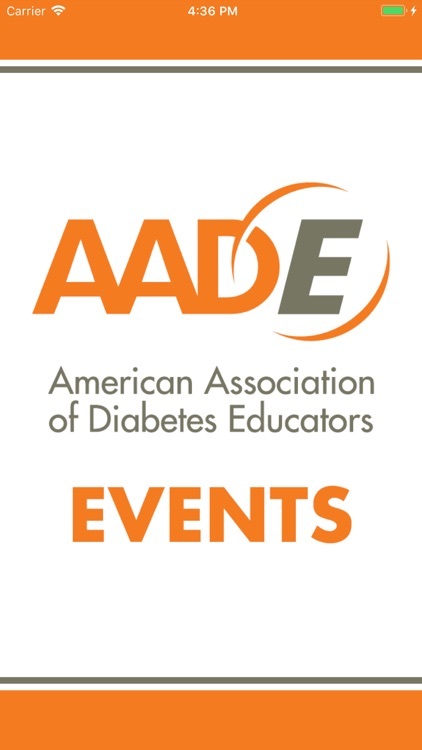 AADE Events by American Association of Diabetes Educators, Inc.
by American Association of Diabetes Educators, Inc. 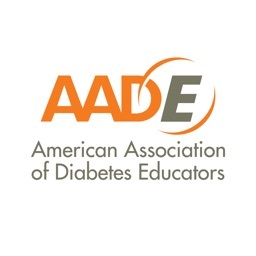 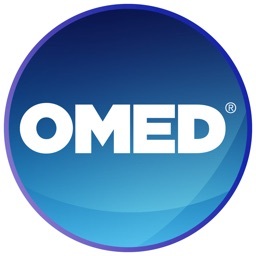 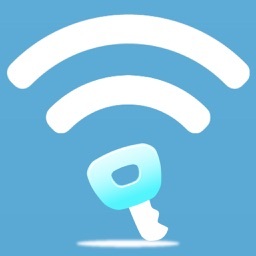 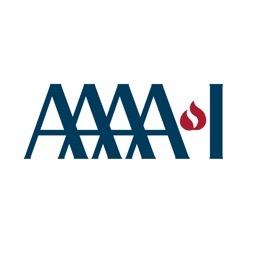 This is the official mobile events app of the American Association of Diabetes Educators (AADE). 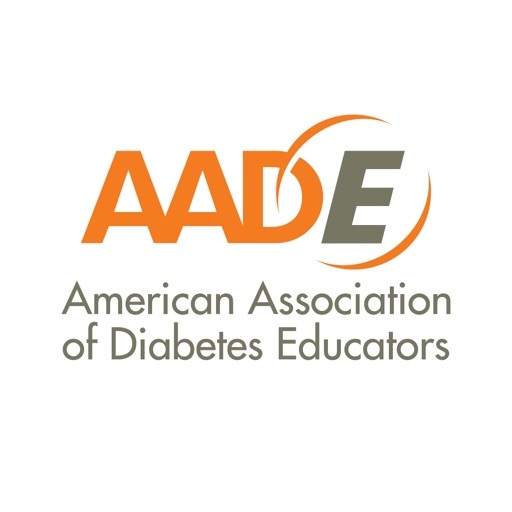 The AADE Events app is your source for the education, exhibits and attendee engagement available at selected live meetings organized by the AADE. 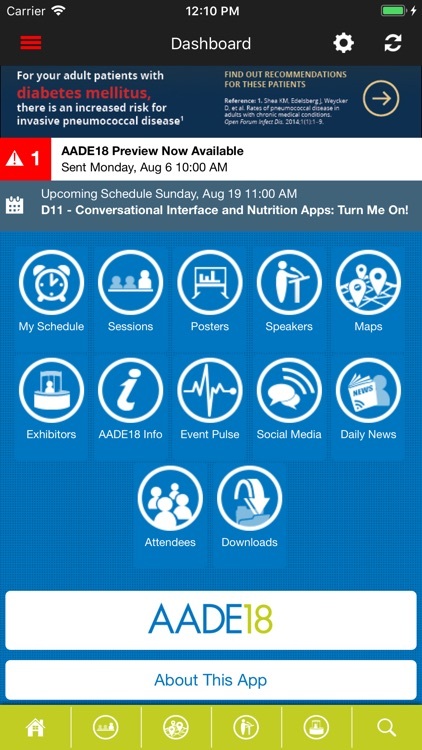 Access the app to select your event and you can browse sessions, special events, posters, speakers, exhibitors and create your personal meeting agenda. 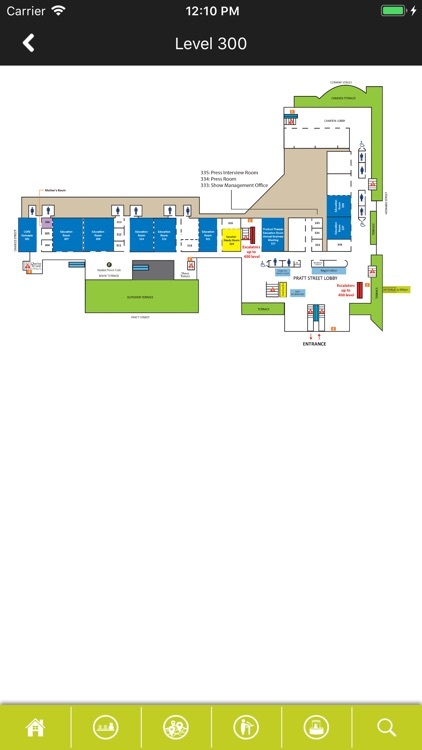 Plan your journey through the exhibit hall with the exhibitor directory and map. 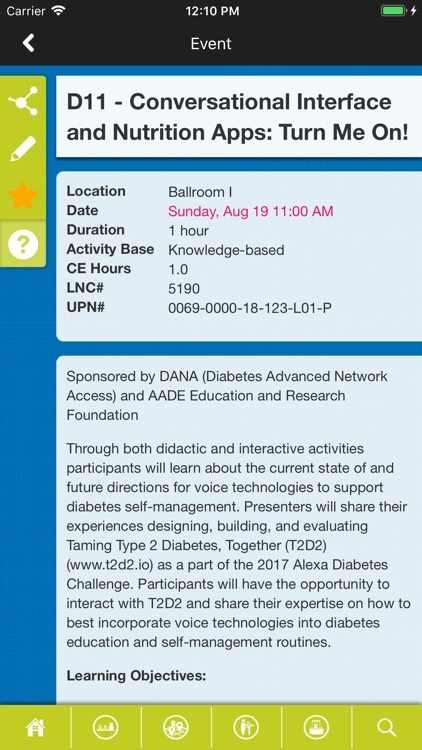 Navigate your onsite experience with maps of the venue, and connect with other attendees through the app.